Enjoy CDMX staying in our apartments at the best location with many services. The apartment maximum capacity is up to six people, with two spacious bedrooms, a queen bed in bedroom #1 and two full beds in bedroom #2 with clean linens, one full bathroom and half bathroom with fresh towels and essentials, a big open dinning room and living room, free WiFi internet conection, Cable TV a fully equipped kitchen.The property is only two levels with a reception, luggage storage service, convenience store, laundry Room, and extra rolling beds available for $15 usd./night. Great location and wonderfuly appointed apartment. Spacious, clean and a safe location. Close to major attractions and great to have the landlord on site. Would highly recommend this apartment. The apartment is large, clean and bright and both staff and management do everything possible to make a stay here as good as it can be. The location is perfect and the information given about places to go and things to do was right on. Highly recommended. It is a great place. Everyone was so nice and responsive!! The location was perfect. Close to everything in Historic Center. The place is very safe, clean and has everything you need for a great stay. We were a party of 6 and it worked very well for all of us. WONDERFUL APARTMENT - PERFECT LOCATION! Wonderful place to stay, no doubt about this! 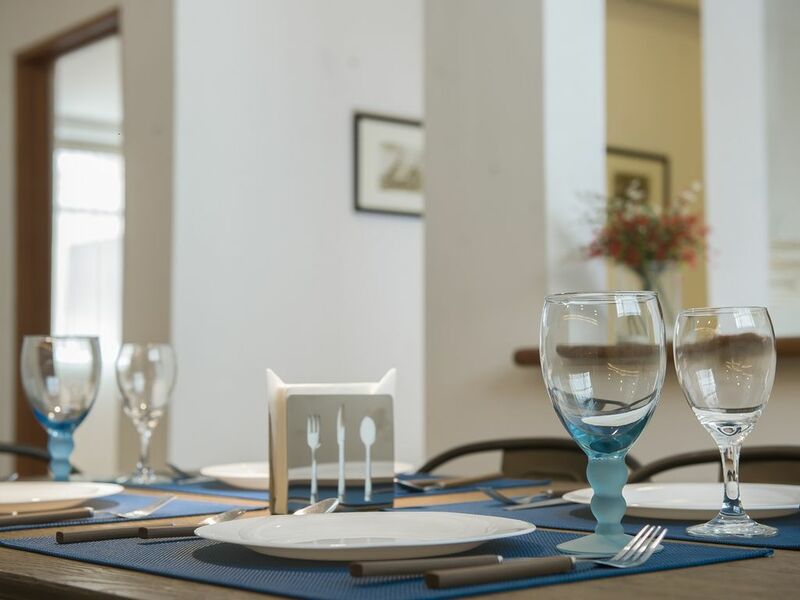 Centrally located in the heart of Centro Historico! Apartment was very clean and organized - building very safe and quiet. Makes you feel like you are at home. Very close to el Zocalo, Bellas Artes, Torre Latinoamericana, tons of museums, markets, restaurants, beautiful streets. Livia, our host, was very polite and extremely informative. She shared with us all the great sightseeing around the place. We would definitively stay there...THANK YOU! We are very happy that we stayed at the Donceles property. Livia could not have been more helpful at one time offering to take me to a pharmacy to get medicine for one of our family members. The location was excellent, close to everything in the historic district as well as the metro. We had no problem getting an uber either. We felt very safe here and in Mexico City as a whole. This was the perfect rental for our family of five.